While we may not be able to leap tall buildings in a single bound, Extrude-A-Trim does have the power to provide you with extrusions made from recycled aluminium billet. According to The Aluminium Association "nearly 75 percent of all aluminum ever produced is still in use today. Aluminum is 100 percent recyclable and retains its properties indefinitely. Aluminum is one of the only materials in the consumer disposal stream that more than pays for the cost of its own collection." If your company is interested in extrusions made from post secondary aluminium billet, look no further! Our customer service team will work with you to develop a profile solution that is environmentally friendly. 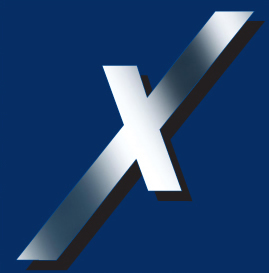 We can provide you with extrusions containing up to 60% post-consumer aluminium. 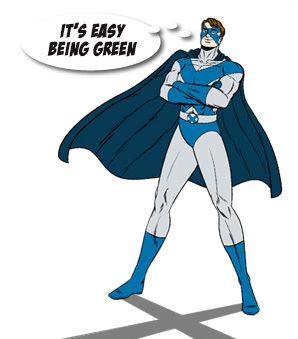 It is easy being green. Just contact our Customer Service Team to discuss your requirements.